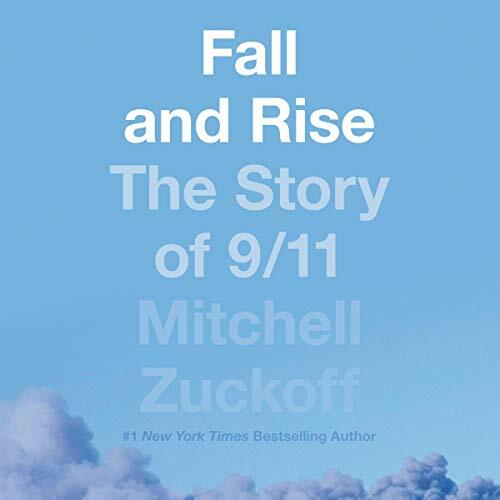 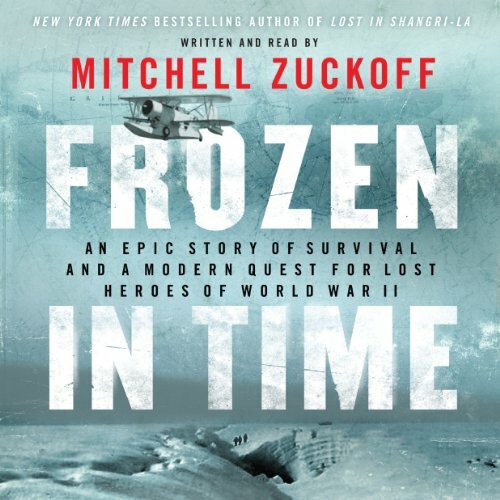 Showing results by narrator "Mitchell Zuckoff"
13 Hours: The Inside Account of What Really Happened In Benghazi: Booktrack Edition adds an immersive musical soundtrack to your audiobook listening experience! 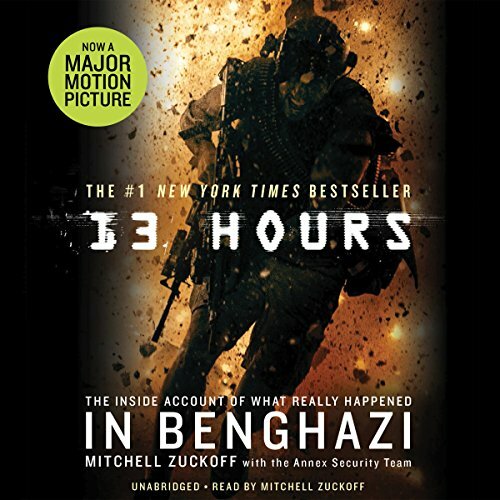 The harrowing, true account from the brave men on the ground who fought back during the Battle of Benghazi. 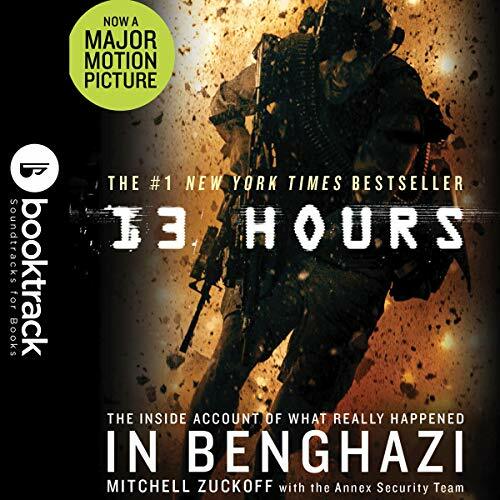 13 Hours presents the true account of the events of September 11, 2012, when terrorists attacked the US State Department Special Mission Compound and a nearby CIA station called the Annex in Benghazi, Libya. 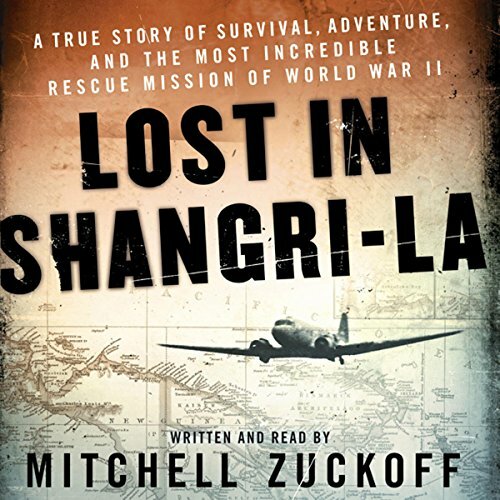 A team of six American security operators fought to repel the attackers and protect the Americans stationed there.